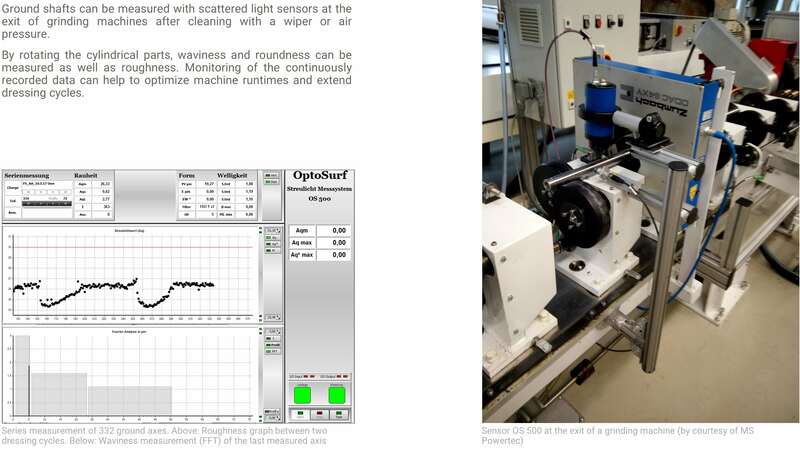 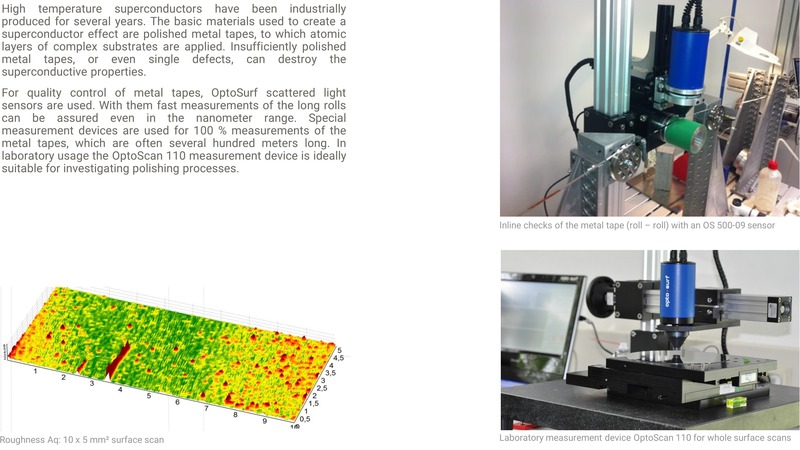 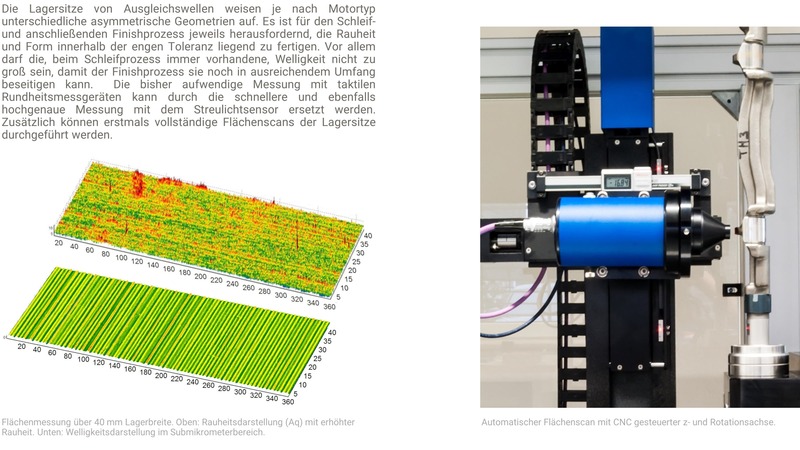 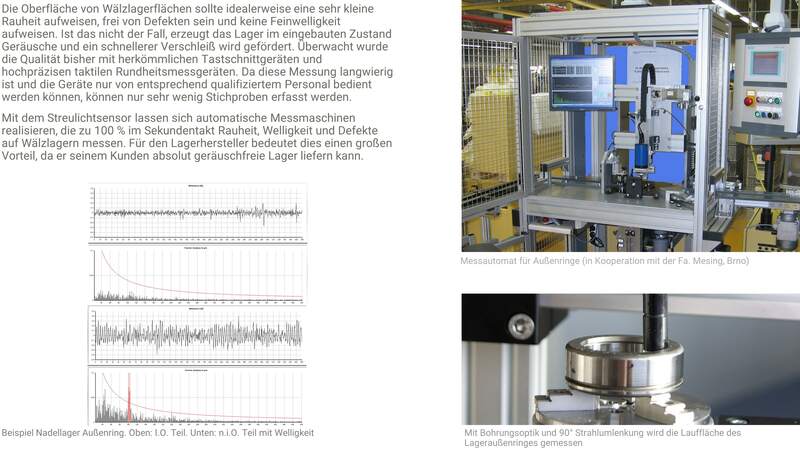 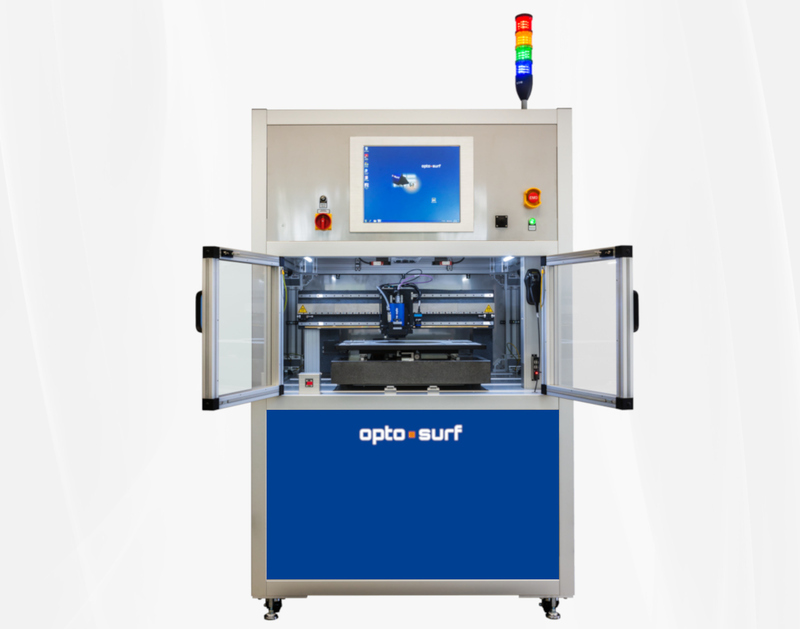 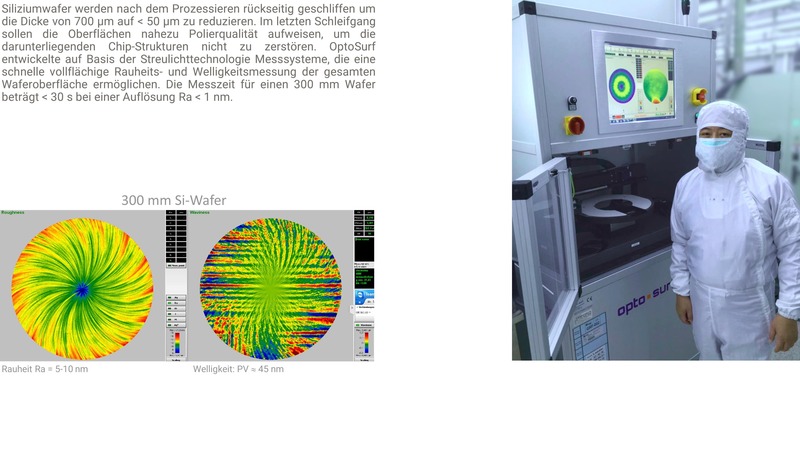 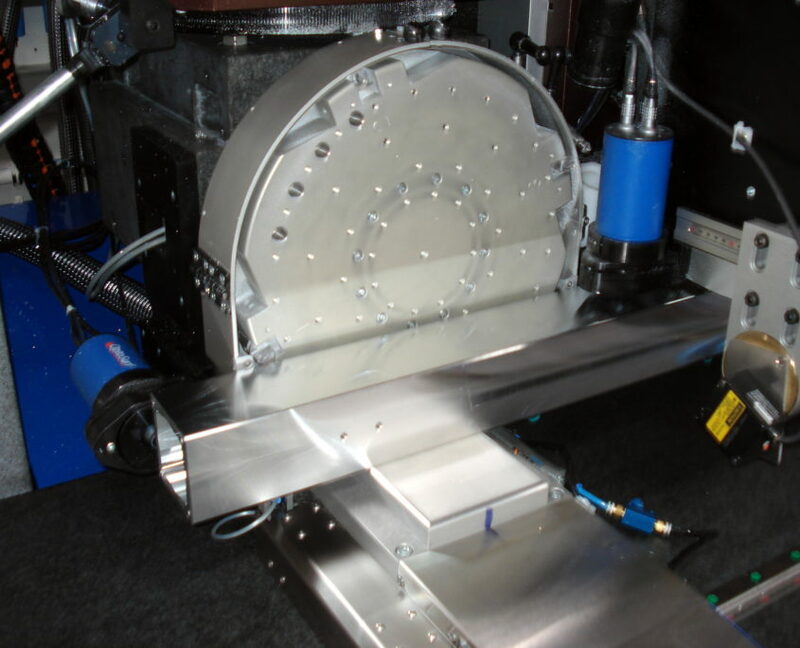 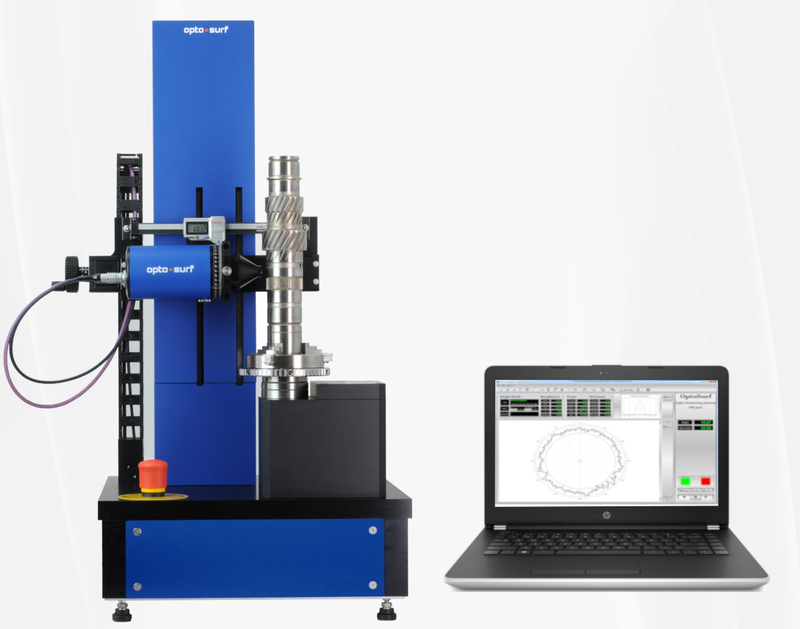 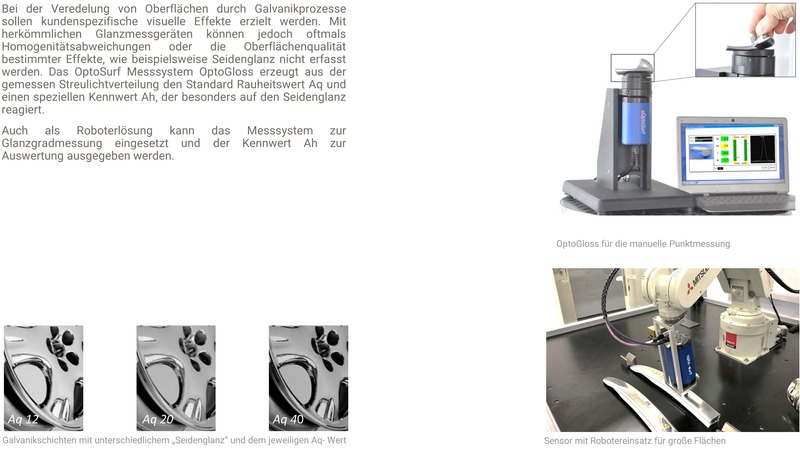 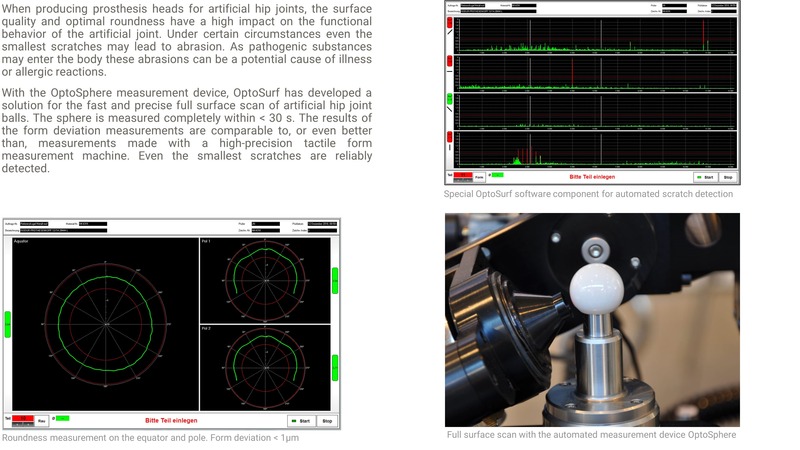 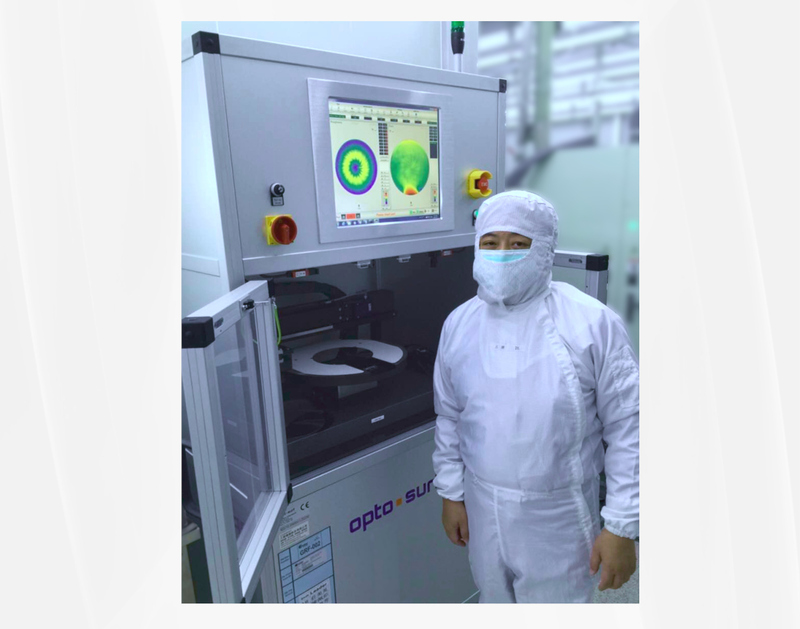 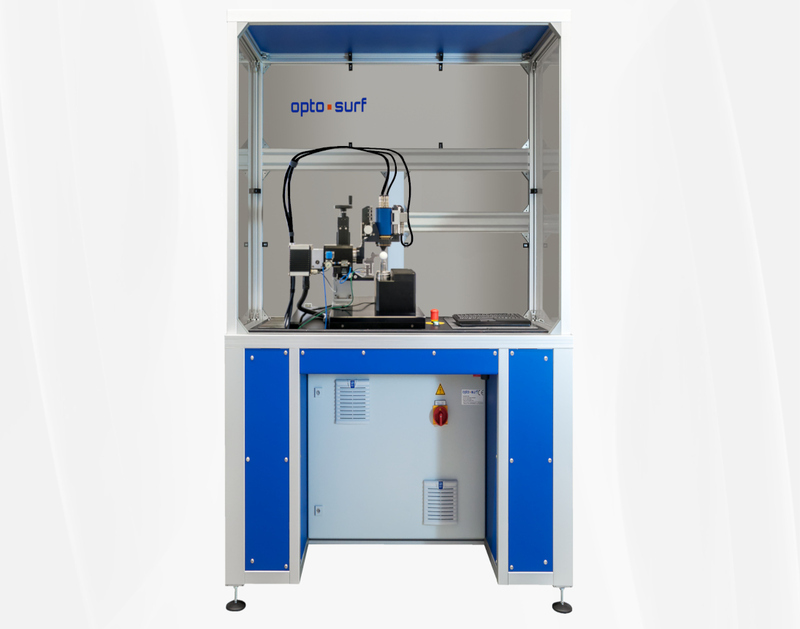 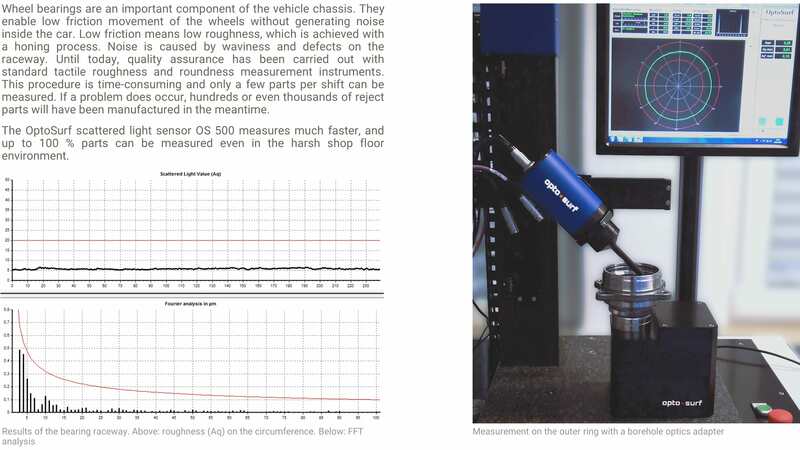 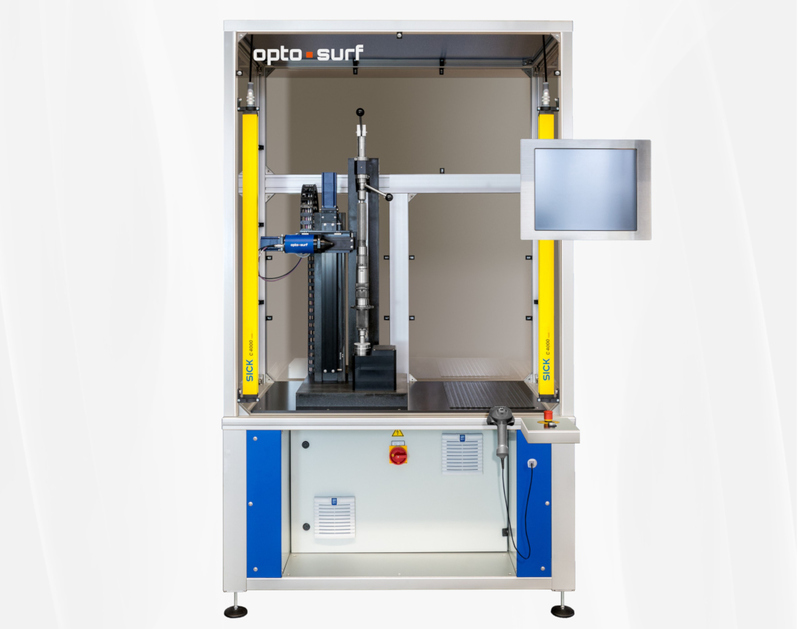 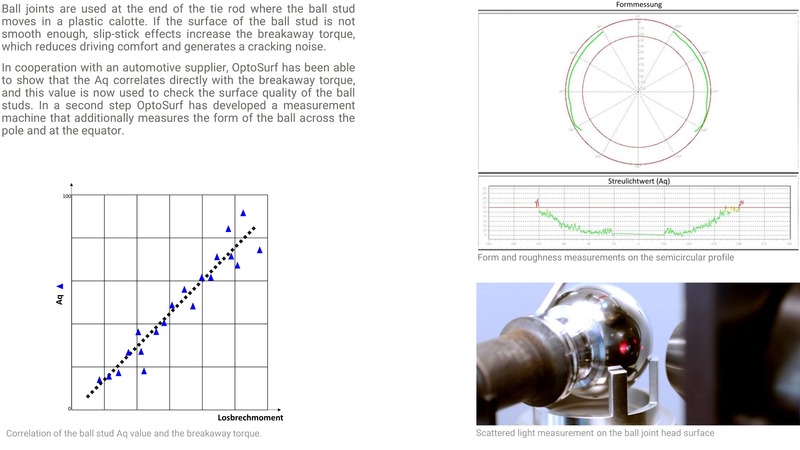 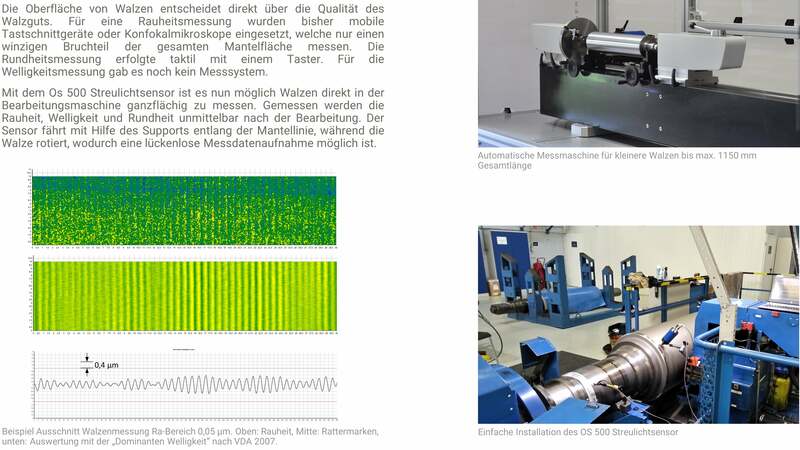 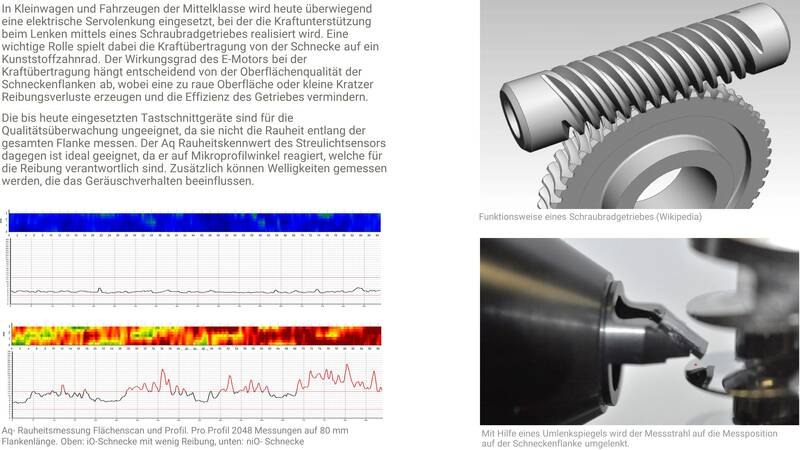 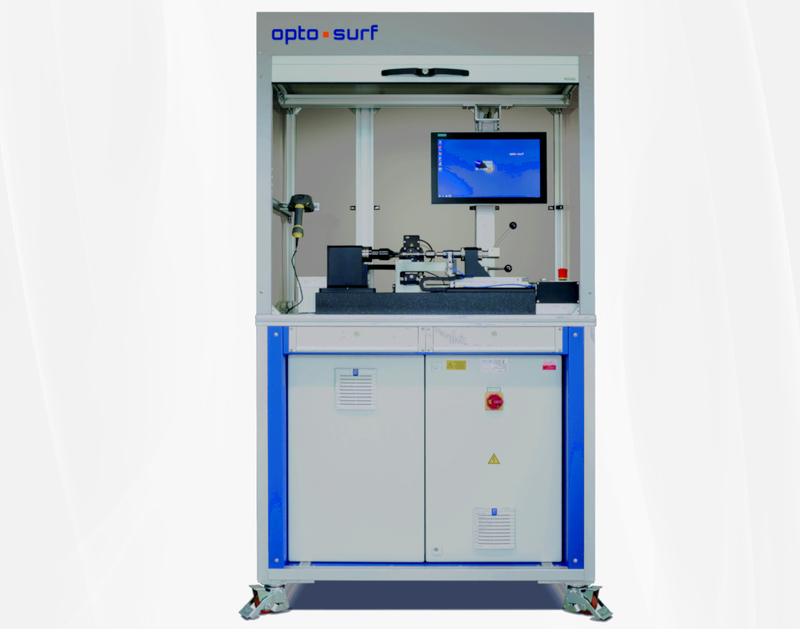 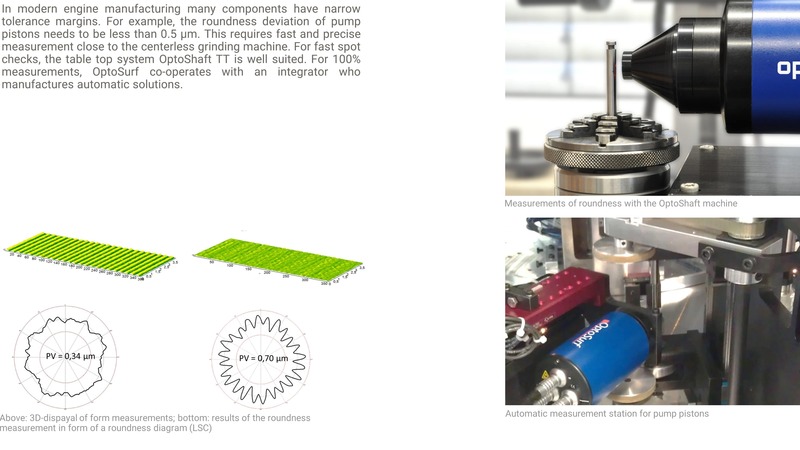 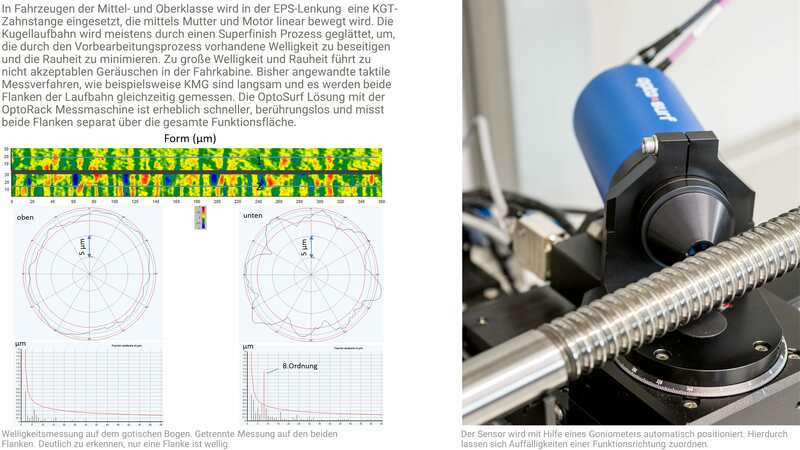 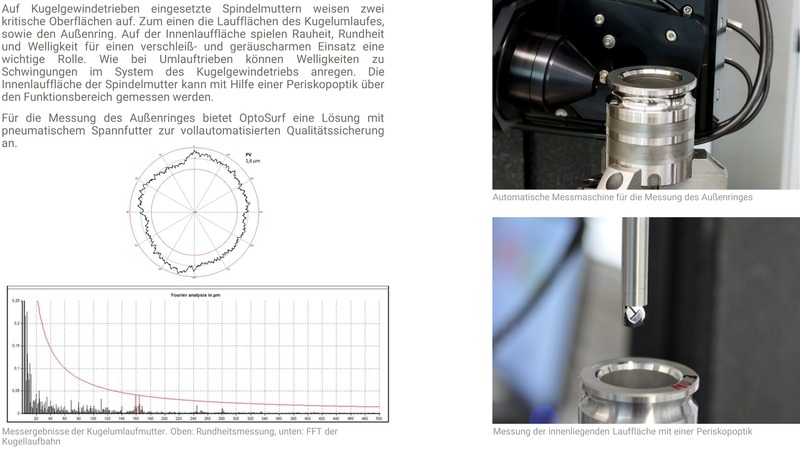 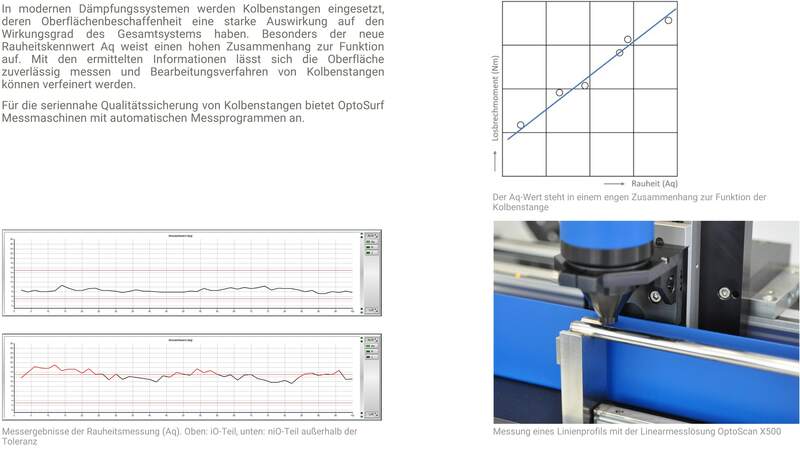 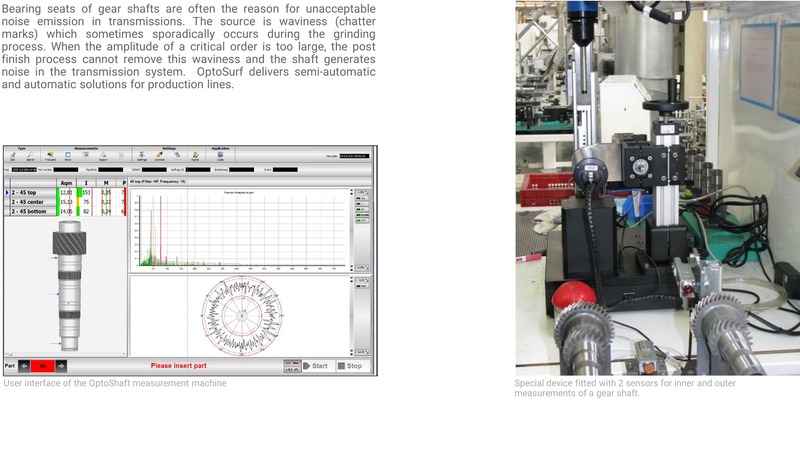 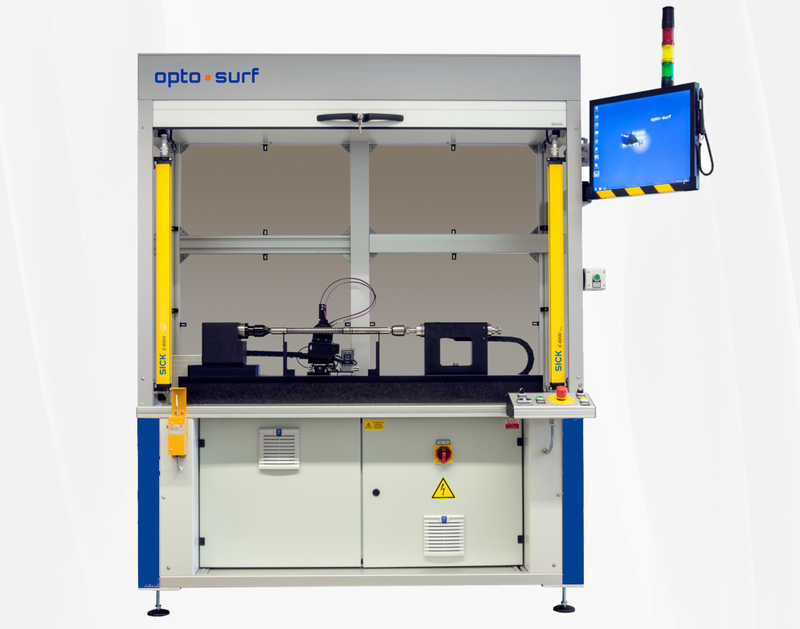 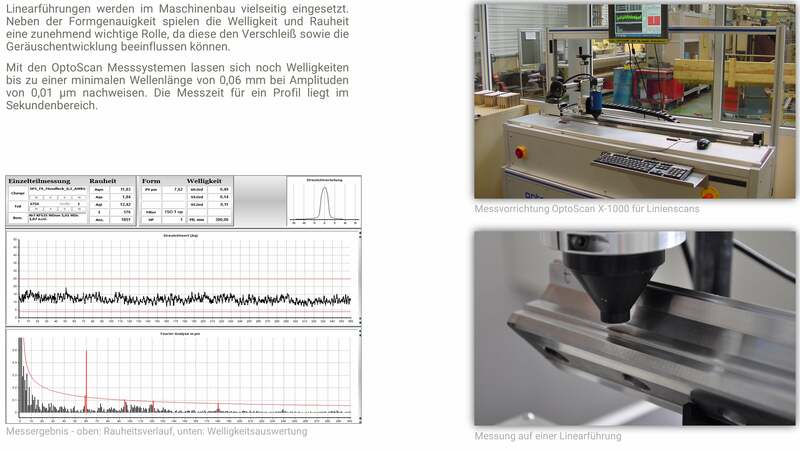 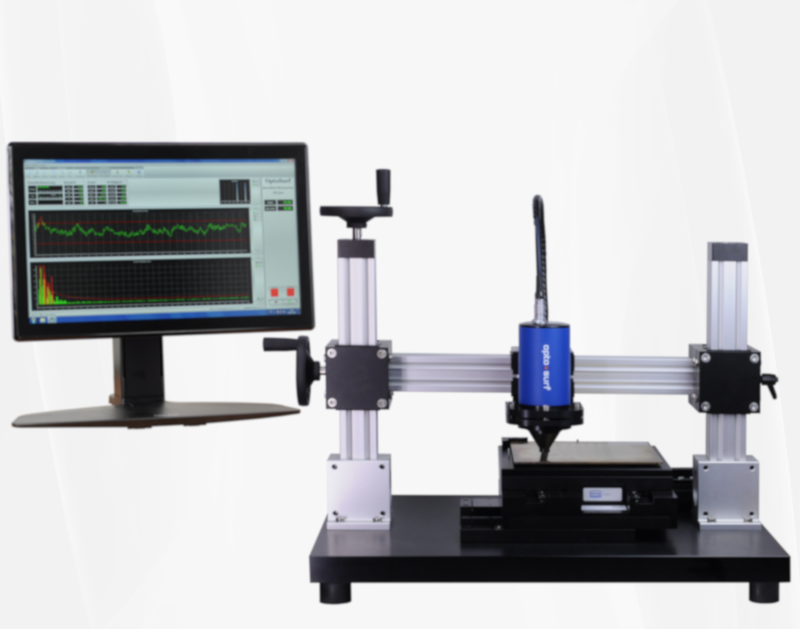 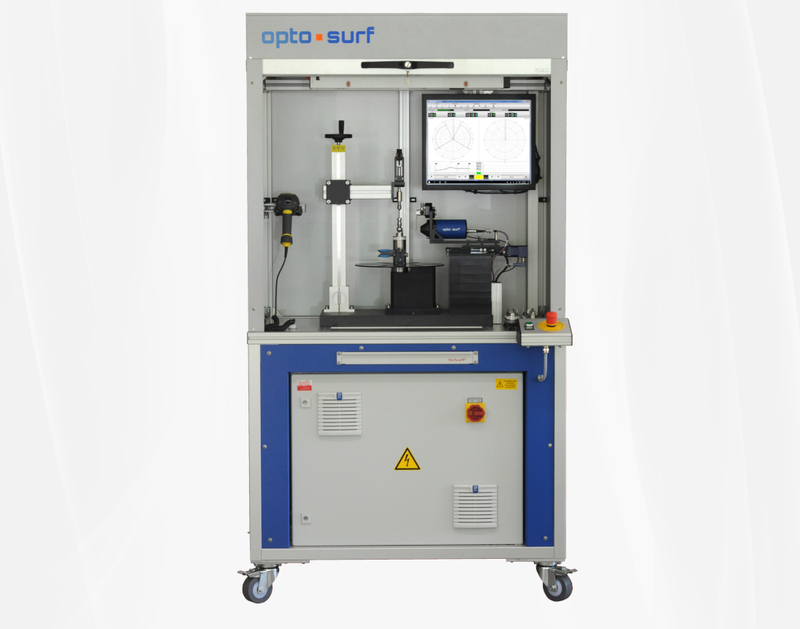 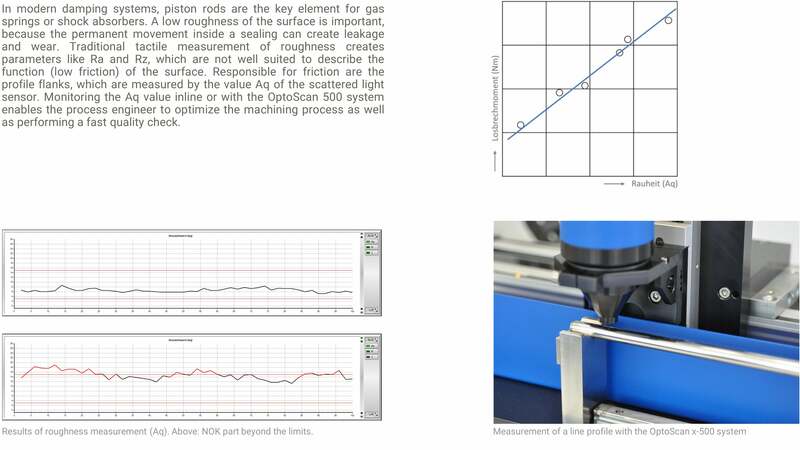 In cooperation with important customers in the automotive industry, medical engineering, mechanical engineering, and the semiconductor industry, OptoSurf has developed measuring devices that enable scattered light to be used for production purposes as well as in R&D and universities. 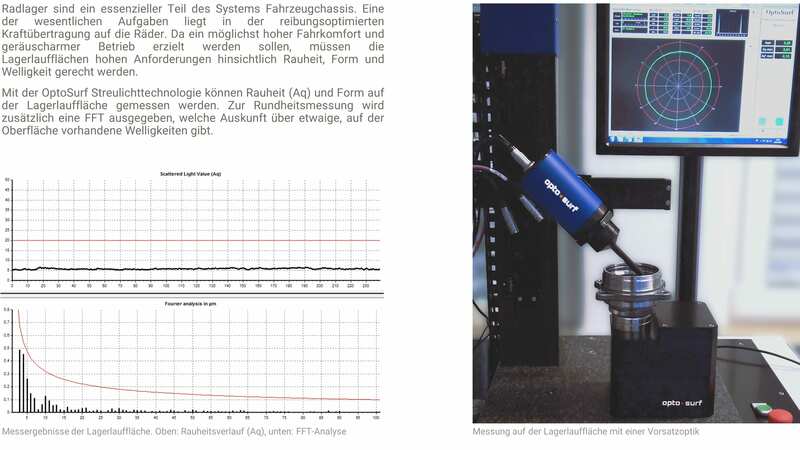 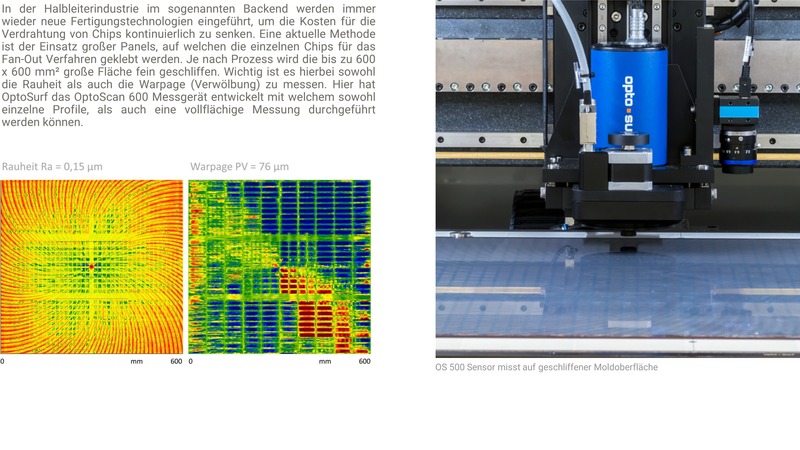 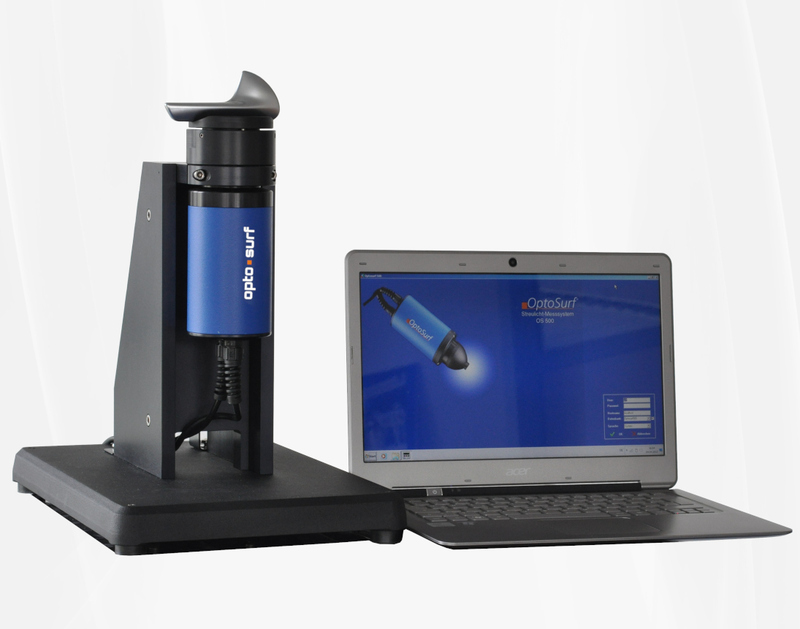 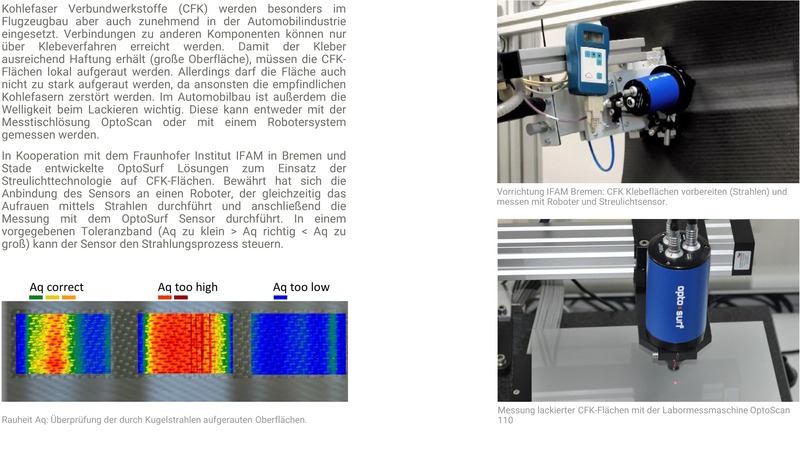 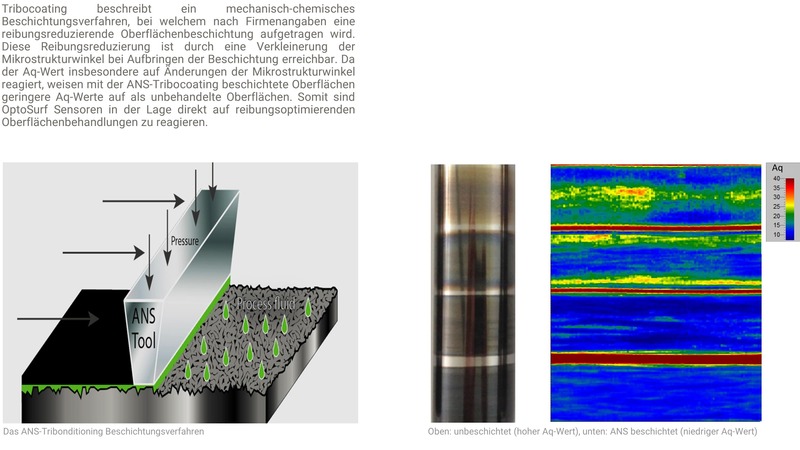 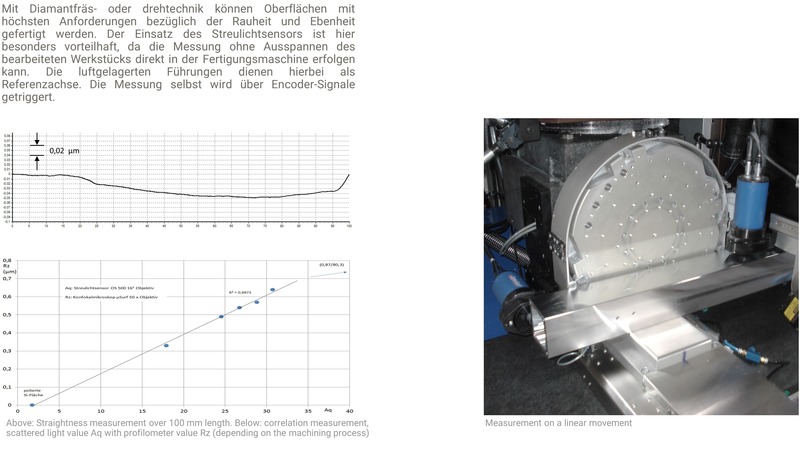 All solutions were developed focusing on the functional behavior of surfaces, user-friendliness and sufficient validation of the measuring data obtained beforehand. 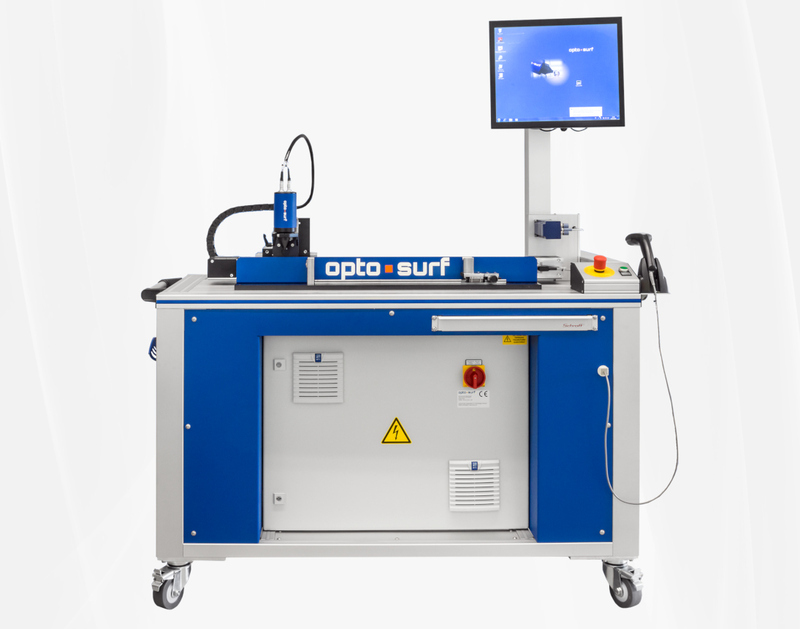 Some OptoSurf solutions have been reliably in use in harsh environments for more than 10 years now.